We are sorry, your browser does not support viewing this video. We suggest trying Google Chrome. 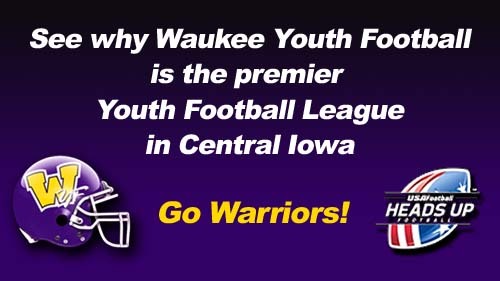 Learn more about being a youth football coach in the Waukee Youth Football League? Sign up today for this FREE event! Take this opportunity to visit and ask questions to WYFL board members and current coaches. Tackle and flag coaches are welcome to attend! 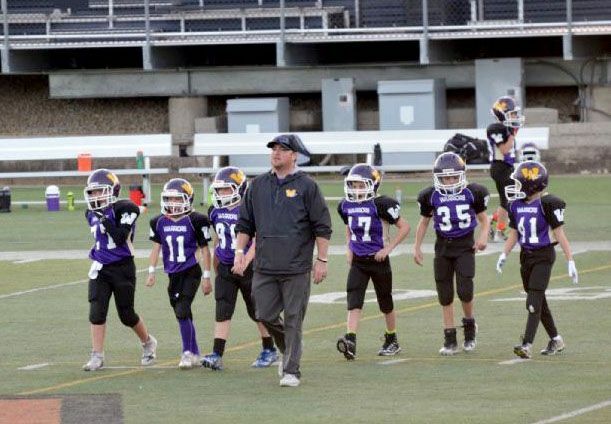 Coach AND player registration for the 2019 Waukee Youth Football League is now open. Tackle: Sign-up by May 15 and save $25! 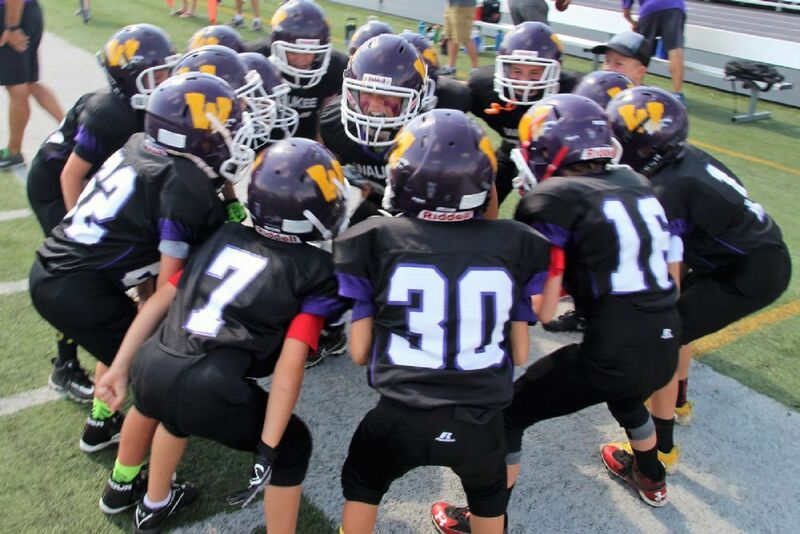 Sign-up today for the 2019 Waukee High School Youth Football Camps!